Play is a child’s work. It’s your job to let it happen. Don’t close the door on opportunities for your child to be healthy and happy. Physical literacy is about developing the movement skills we all need to be active for life. 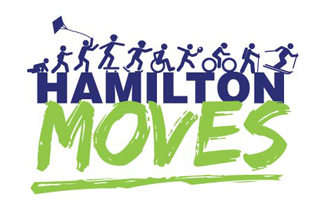 That’s why we’re calling on everyone in Hamilton to get moving.